Ignorance? Anti-Semitism? There is no comparison between today's militant migrants and Holocaust survivors and no excuse for the spurious comparison. It appears that throughout this entire great country, we have but one proper news channel, Fox News, and even over there we can use a day without Juan Williams. There he was, saying that it is wrong to use the Holocaust to score political points, as Rep-elect Alexandria Ocasio-Cortez (D-NY) just did – which would have been a good place for him to stop. For those who haven’t heard, Ocasio-Cortez, neither our best nor our brightest, compared the migrants crashing our borders to Jews fleeing Nazi Germany. There is only one Holocaust, sweetheart. You might learn that when you grow up. “At the same time,” Geraldo continued, these “poor people” have no choice but to come as they can because they have no legal system upon which to rely. Plus...here it comes… Geraldo (as reported) went on to say, they have no friends, no rabbis, no fixers. As if we did – the Jews. We had friends, rabbis and fixers. So where were they, you dumb klutz, for the Six Million who perished? Personally, I was carried in a rucksack across the Pyrenees…and coming to America, through Canada, read this, there were no friends, rabbis or fixers. In fact, the doors were closed. “None is too many,” declared Canada’s Mackenzie King. Likewise, the sainted FDR in America. We were “the lucky ones,” as my mother often said – long story. We were lucky to get out in the nick of time. But some 77,000 French Jews stayed a day too long and were handed over to the Gestapo. 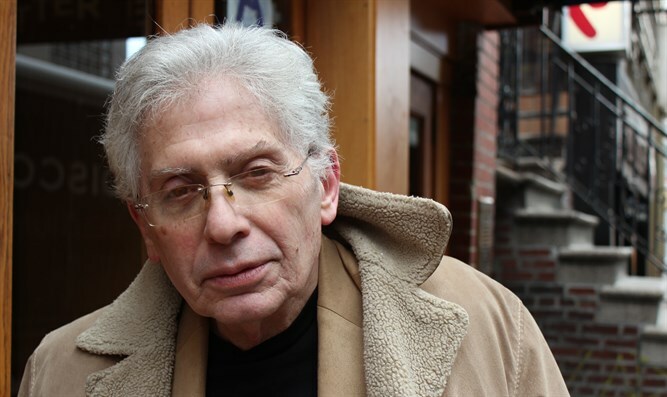 What they did – they rounded up Jews throughout Europe and shot them through the head. When they ran short of bullets, they built the ovens. Think Babi Yar. There, in Kiev, the Jews were ripped from their homes, rounded up, and in a single day, 33,721 were massacred…September 29-30, 1941. Multiply that several hundred thousand times – and there’s the Holocaust. Is anything like that happening in Central America? Spare me the sob stories. Those of us who did survive – the very few – we waited our turn. We did not come as a mob carrying the French flag or the German flag, or any other flag…as do these of today. We were grateful to stand in line on the chance that here and there a door might open – and usually, as with my father, we were standing in the wrong line with insufficient papers. Eight and a half years – at the cost of his health – he was tossed from this queue to another, until something finally cracked open. The people who were spared Auschwitz were not seeking a better life…they were seeking life, period. Any kind of life. But he never complained. The Survivors never did. They were grateful for anything and everything. They never felt that they were OWED. They never felt that America owed them any favors. That is the entire difference in a nutshell. 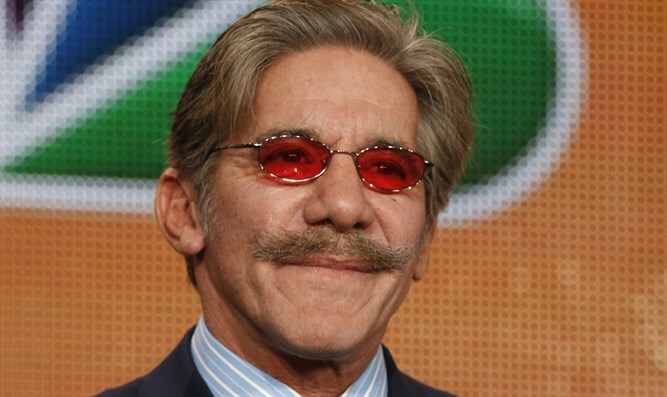 Geraldo Rivera is a man in his 70s. By this time he should be less of a fool. Alexandria Ocasio-Cortez is in her 20s and the product of our Progressive schools. She cannot help but be an ignoramus. But either way, their beliefs are poisonous, indefensible and unconscionable.